Below are some of the most common or frequently asked questions that we hear. Average Cost For A Website? 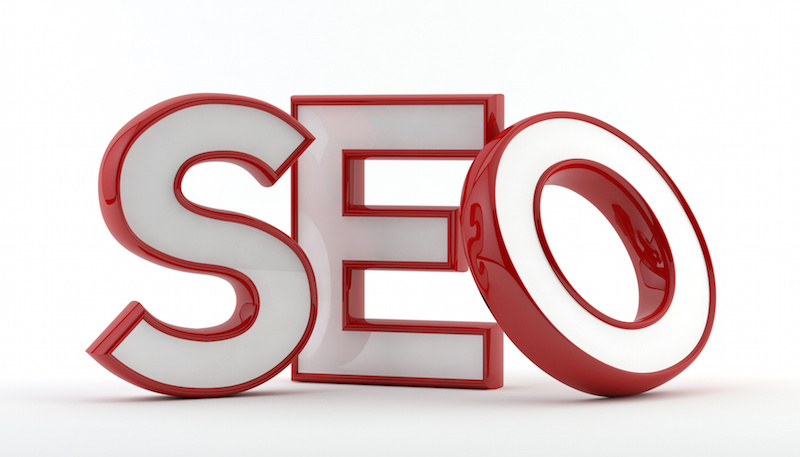 It is difficult to quote an average price, due to the enormous range in requirements for any website. According to BusinessWeek Online, a designer might charge $2,000 or more for a basic Web site, not including Web hosting fees. 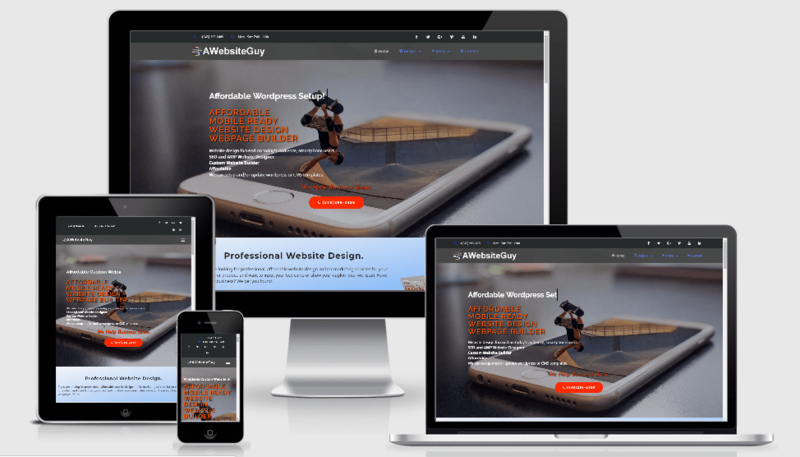 If you check out AWebsiteGuy, you’ll see that a 4 – 6 page template-based site will cost around $400, while a full custom design will come in closer to $800 – $2500. We Start at 99.00 for a single template page, Header Map contact point. Domain name and hosting are extra. The length of time it takes to create a fully functional website is based on several factors. Custom design work can take anywhere from 1 day to 4 weeks, depending on the complexity of the design and the number of revisions you require. Of course, these are general guidelines, and we will make every effort to meet the timeframe you have in mind. We can give you a better idea with a free consultation. Any computer in between you and the server can see your credit card numbers, usernames and passwords, and other sensitive information if it is not encrypted with an SSL certificate. When an SSL certificate is used, the information becomes unreadable to everyone except for the server you are sending the information to. AWebsiteGuy always advises the use of SSL. What Type of Website do I Build? 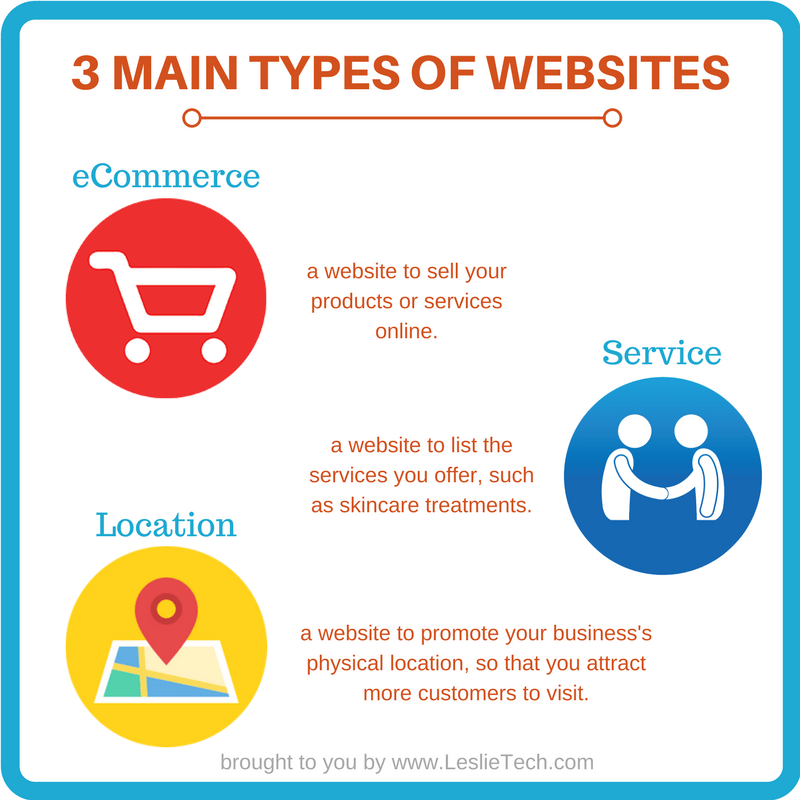 Website templates determine a site’s structure, its look and feel. Ask what you need. Are you creating a single page? 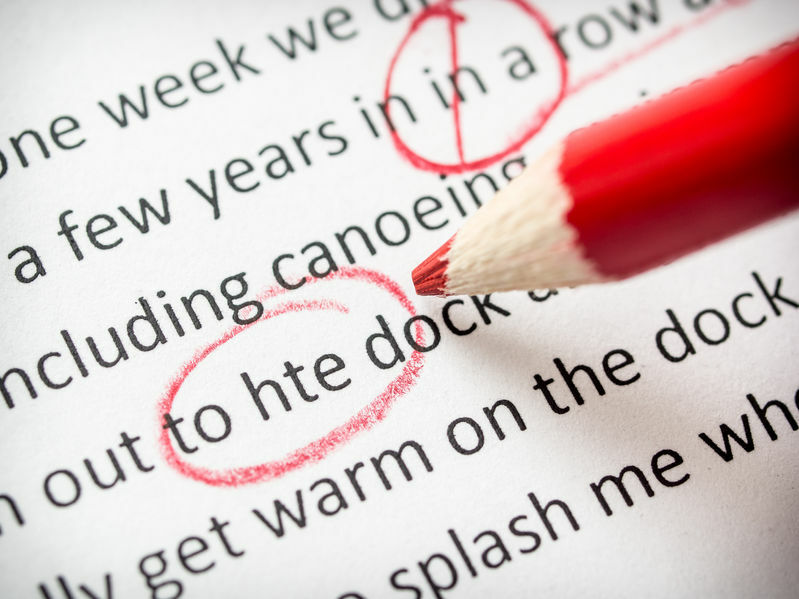 Do you need 10-pages of mostly text? Or, do you require a website that showcases product images? 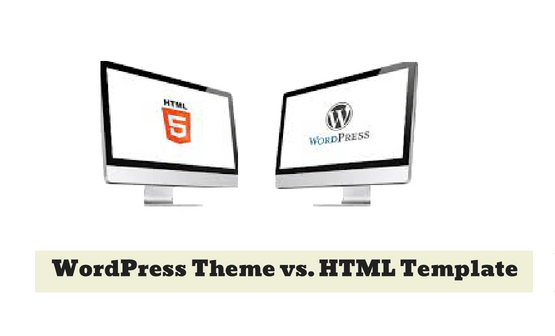 You also need to marry the Web design template with the theme when you create a Website. For example, an online lingerie store will have a different look and feel than a landscapers portfolio, a smoke shop or a coffee house site. Web design templates must meet your structural and stylistic requirements. 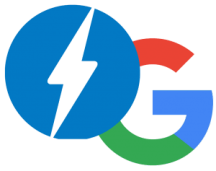 We recommend pages built on the AMP framework. Absolutely! In fact, our designers encourage it. 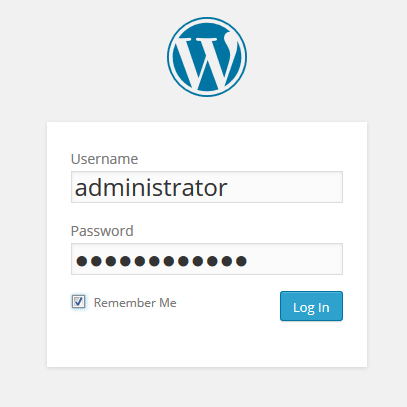 We build your website on our development server, and provide you with a username and password so that you can log in and monitor the progress of your site. During this phase, we encourage your feedback if something isn’t quite the way you envisioned it to look or if you’ve changed your mind about a feature. Once your site is ready and you have provided your approval, we release it live on your server and submit your URL to the major search engines. Custom Design or Attractive Template? 1. Most CMS (content management systems) templates do not conform to important usability and search engine guidelines. If you’re not meeting the needs of your users, or if the search engines can’t easily index your site, then you’ll simply be wasting your valuable time and money with this approach. 2. Although most templates offer quick or easy modification you still have to learn to use it. If you require design modifications, it’s important to understand that they can substantially increase your total cost. Templates tend to break as the internet updates. 3. Templates purchased from the major online vendors may be used hundreds or even thousands of times, even by your very own competitors. A cookie cutter look or website design doesn’t attract much lasting attention. Good design is good business and is a reflection of your business, your strategy and your audience. 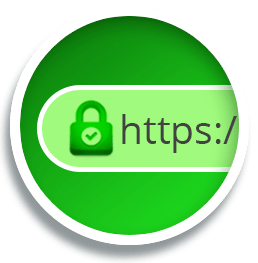 Does https Vs non http affect SEO? BIG Yes! 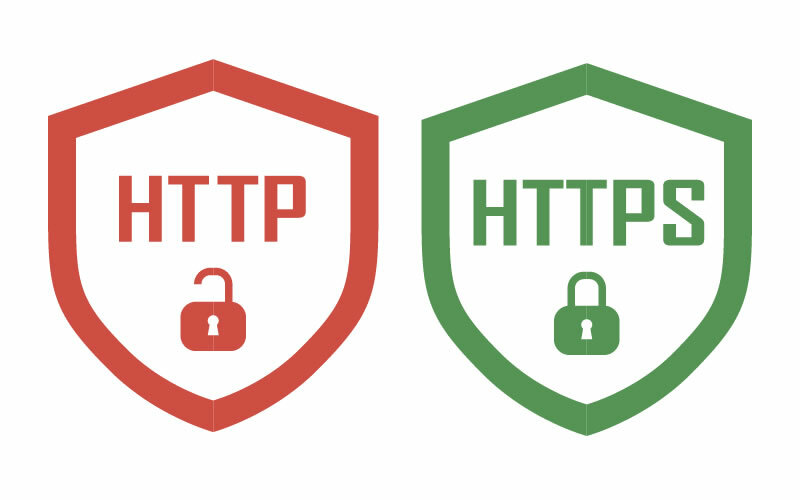 If you’re not familiar with HTTPS, it is essentially a more secure form of HTTP. Look up at the URL of this page. See the “https” at the beginning, and the word “Secure” to the left of it? Google looks on pages like these favorably. Not only does it index HTTPS pages first, but it also recognizes HTTPS as a ranking signal. HTTPS is also faster than HTTP, which can affect click-through rate. So yes, changing to HTTPS should positively impact your rankings! Will My Website look good on mobile devices? We create responsive websites, it includes the same content and information on any device you access it on, but it changes the way it’s displayed and arranged based on the size of the device screen. This is the best option for making your website mobile friendly, because you’re not limiting the information your mobile visitors can access – they still get all the same content the rest of your visitors do. And responsive design is also good for SEO. Can you use our graphics in the website design? Yes, but graphics should fit in with the purpose, organization, and style of the page. They should enhance the design, structure, or informative content of the web page without distracting attention. As much as you may want to add an image to a page, think first about whether it fits in or not. Can You edit/update Our Content? 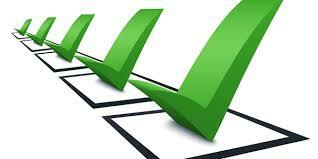 We will provide you with an estimate before beginning the work and charge at our standard $75.00 hourly rate. If you anticipate regular needs for maintenance, one of our Ongoing Maintenance Plans may be more cost-effective for you. AWebsiteGuy offers three options for maintaining and or refreshing your site content. We don’t care which option you choose, but we strongly encourage you to update your site regularly. The Pay as You Go Plan: Call us when you need to add to or make a change to your content. 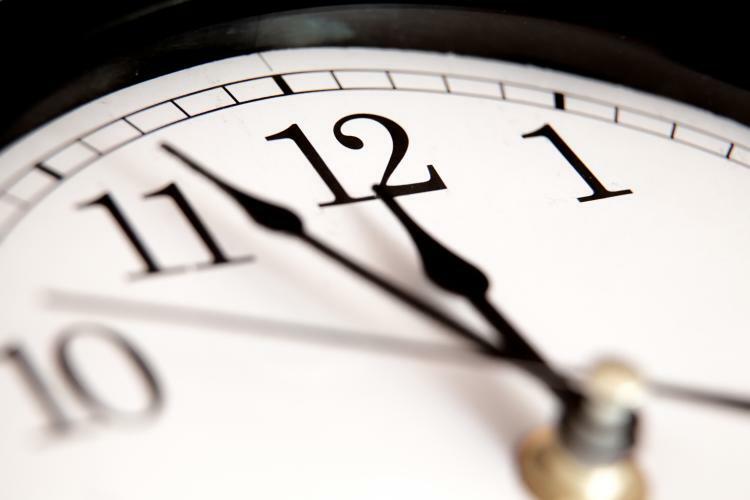 We’ll complete your request within 24 hours, and bill you at our standard hourly rate. Urgent requests can generally be completed within a few hours for an additional charge. Ongoing Maintenance Plan: Sign up for our ongoing maintenance plan, and you’ll receive a 10 hour block of edits time at a discount on our standard rates. Content Management System (CMS): Purchase a Content Management System from AWebsiteGuy and you can make all the changes you want. Perfect if your site requires frequent updates and you want to be hands on. Does AWebsiteGuy provide web hosting services? Your place or mine? Seriously Yes we do. We have our own servers at a data centers that have hundreds of employees, triple power redundancy (in case of a blackout in the region). As well as 24-hour security staff guarding the facility. You are also free to use any web hosting company you choose. 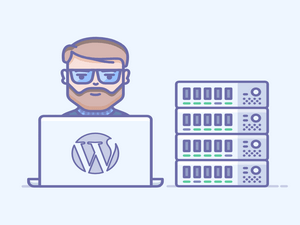 Just keep in mind for AWebsiteGuy to edit your website on your host, we will need access to your server or content management setup. Do You Design Using Flash? Sorry, No. AWebsiteGuy does not use or edit adobe flash. Flash largely fell out of favor years ago because it’s bad for SEO. Furthermore, It can slow down a page’s load time and there are a lot of browsers and devices where it just doesn’t work at all. 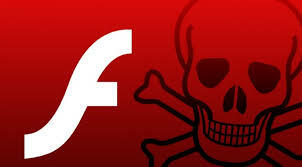 Neither Android nor iOS devices support flash, so if you build a website that depends in any way on the experience of a Flash animation, your mobile users will be left out. At this point, it’s best to scrap the technology altogether on your website and find a strong web design that works without it. Can You Setup Shopping Cart Software? 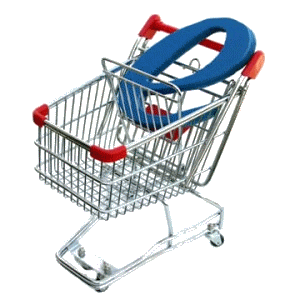 Yes, We can add shopping cart software to your web site! You can sell one simple product or offer an entire product catalog, with any number of product options. 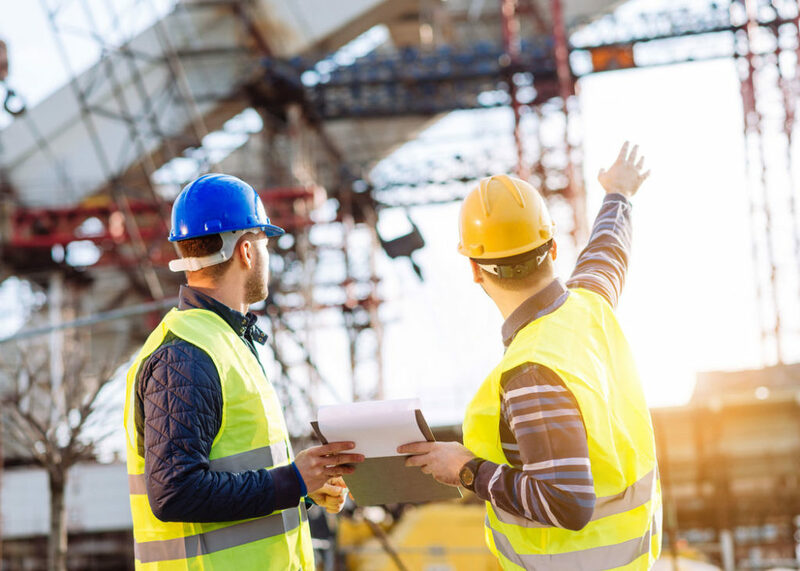 For small projects, 50% of the estimated fee must be provided prior to beginning work, with the remaining payment due upon completion of the project. For larger projects, an initial payment representing one-third of the estimated total fee is required. The second payment is required upon the halfway point, with the final third due upon completion of the project. 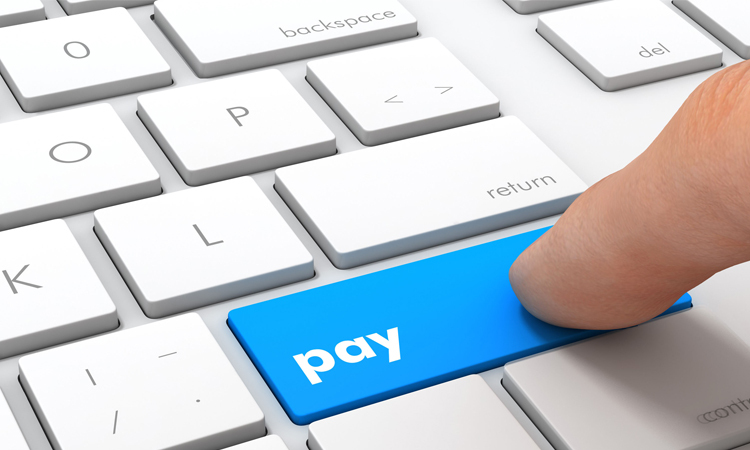 Full payment must be made in advance for any premium add-ons or domain names in addition to your partial payment.